2GO, the country’s biggest shipping and logistics company launches two brand new SuperCat fast ferries to serve the ports of Cebu, Tagbilaran and Ormoc. 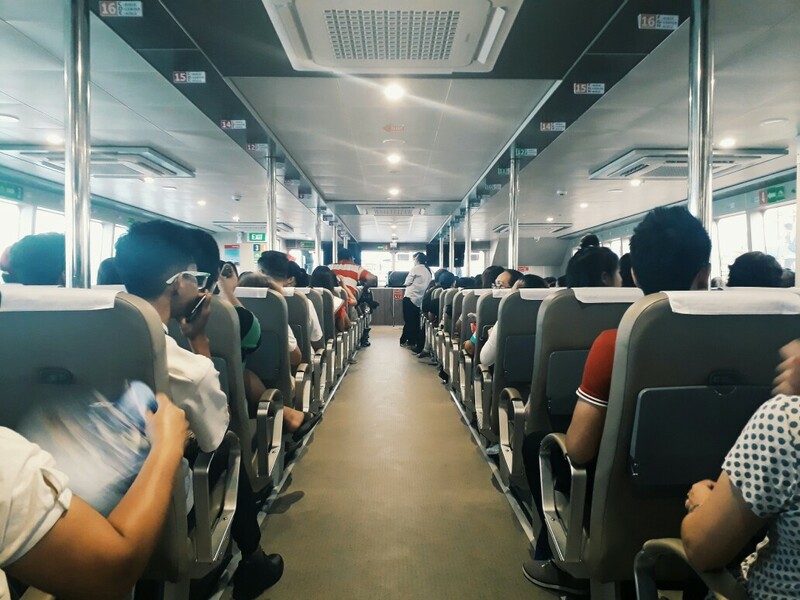 M/V St. Sariel, a 300-seater passenger fast ferry with high tech and world-class navigate by wire and touvh system navigational controls is the newest addition to the SuperCat fleet that will serve the Cebu-Tagbilaran route. Earlier this month, M/V St. Camael, the sister fast ferry of St. Sariel, officially sailed its maiden voyage from Cebu to Ormoc after a grand launch held at Pier 4 in Cebu. The event was graced by Cebu city Vice Mayor Edgardo Labella who cut the ribbon along with 2GO Travel and SuperCat executives. One of the highlights of the M/V Camael launch also was JayR, hailed as the Philippines’ King of RnB who sung the official jingle of SuperCat – “Zoom to the Islands”. 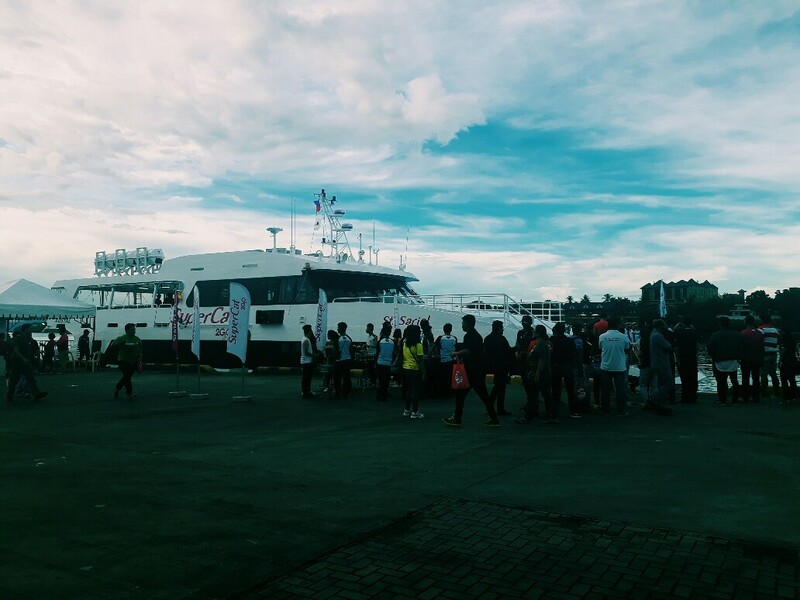 Guests were treated to an hour cruise along Cebu coast with the glittering “Queen City of the South” Skyline. “These two new vessels are Australian-designed and proudly 100% Philippine-made and constructed by Filipino engineers”, said Lito M. Salvio, SuperCat General Manager. Salvio added that the two fastcrafts running at 25knots are Bureau Veritas classed vessels. Which means, these transport units were constructed adhering to strict international standards of Bureau Veritas classification society. M/V St. Sariel and M/V St. Camael were constructed by Austal, a global shipbuilder for more that 25 years. The international company offers the highest quality ships, systems and support for the world’s leading operators. SuperCat has now eight vessels serving the ports of Batangas, Calapan, Bacolod, Iloilo, Cebu, Tagbilaran and Ormoc. The premier fastcraft of 2GO was recently awarded Asia’s Most Trusted Brand in Thailand and also bestowed Excellence award by the Global Trade Leaders Club in Madrid, Spain.